Vehicle Manager is a powerful component to creating vehicles catalogues on a Joomla-based website. There are many new features for professional vehicle seller was added in Vehicle manager. The lot of different fields for description your vehicles allows well to provide full information about vehicle for every customer. 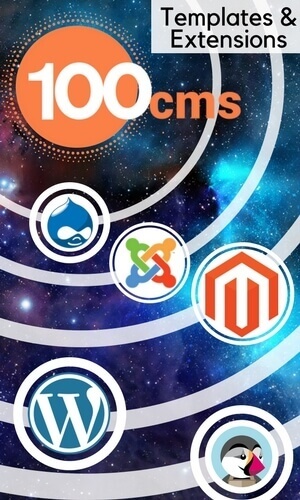 With this component users of your website can buy, rent and sale vehicles from frontend. 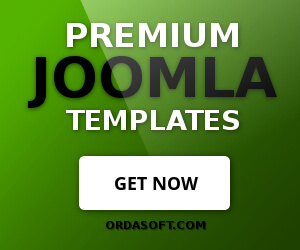 Joomla 1.5, 1.6 or 1.7, PHP5 with CURL, XSL and GD. Admin possibility set option for auto publish/ approve cars from users with possibility check User Right groups. Template for email what we send to user about solution admin of lend request.